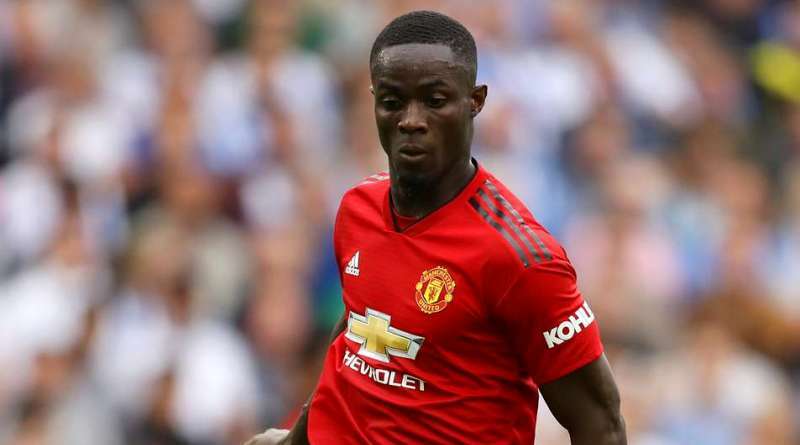 There has been intense speculation surrounding the future of Eric Bailly in the last period. The reports in Italy suggested that AC Milan are considering a loan move for Manchester United defender Eric Bailly. The Ivory Coast international was signed by Manchester United in July 2016 from Villarreal for a fee of 38 million euros. The 24-year-old has a contract until 2020 with the club. Eric Bailly has played 63 times for Manchester United since signing from Villarreal, scoring one goal. The 24-year-old is considered to be one of the best defenders in Ivory Coast. As a member of Ivory Coast national football team, Bailly won 32 caps and he scored one goal. Eric Bailly is currently out of favor at Manchester United and could leave the club this winter. Gennaro Gattuso wants to sign a new defender and Eric Bailly is one of the names at the top of his wishlist. Bailly has been long term target of Gattuso as the manager look to bolster his defensive options for the second part of the season. Eric Bailly is a traditional defender. He is solid while defending and holds his position perfectly. Manchester United are preparing to loan their defender should they receive a right offer for him. It will be interesting to see what happens when Milan come calling for Bailly.